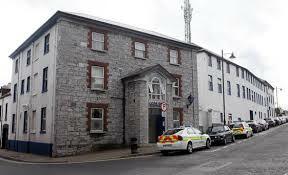 With little prospect of an early start on the construction of a new garda station in Sligo, Minister for Justice Charlie Flanagan has reached out to Deputy Marc Mac Sharry to help in progressing the project. In what some would view as a surprising move, Flanagan suggested that MacSharry “may well be in a position to assist the State authority in reaching agreement on the purchase of a suitable site” for the new station. 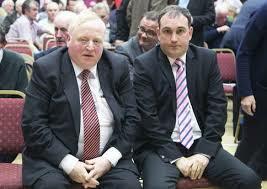 “I assure him of my interest in the matter,” said Flanagan. ‘No Water, No Showers, No cells. 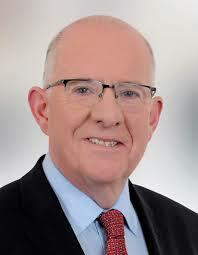 Flanagan: “The OPW, together with Garda estate management, reviewed the proposals submitted earlier this year. A number of suitable sites have been identified as possible options for the development in Sligo. The OPW is actively progressing the acquisition of a suitable site, and it is understood the aim is to reach agreement on the purchase shortly.